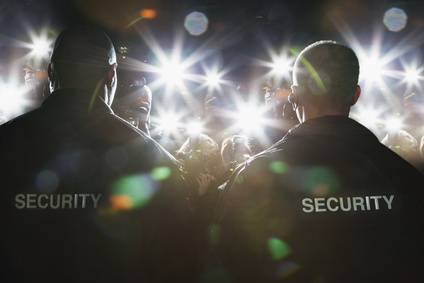 V.I.P 360 has a range of specialist trained security professionals to suit your requirements. Please view the below security guard services to find what role suits your requirements, or call us for a FREE Security assessment and advice. 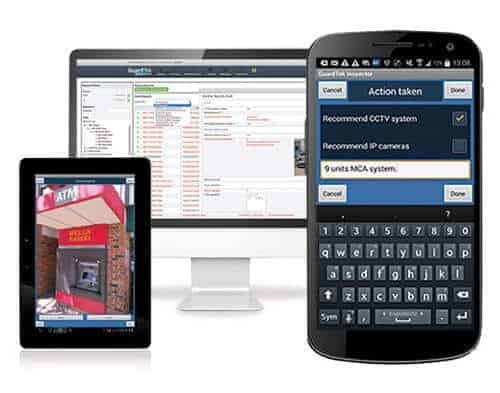 We also provide other security services and products which we can provide you more info on. Complete the form below and one of our security specialist will contact you to help you with your needs. 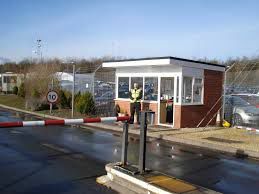 Static security officers can provide various security roles in a wide range of environments. 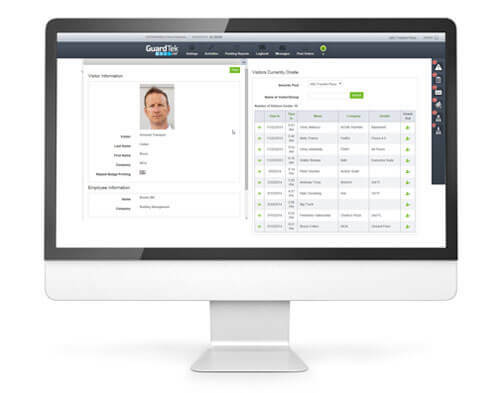 The can manage security & risks, access control, visitor management, loss prevention, Workplace health & safety, first aid and emergency response + much more. Crowd Control security guards (also known as bouncers) are a requirement for most pubs, clubs, stadiums, events or other heavily crowded places. Crowd control security guards are implemented to minimise risk by enforcing who enters your property, preventing restricted items entering, Responsible Service or Alcohol, health and safety of patrons, controlling hazards, emergency response & many more tasks to protect you and your customers. 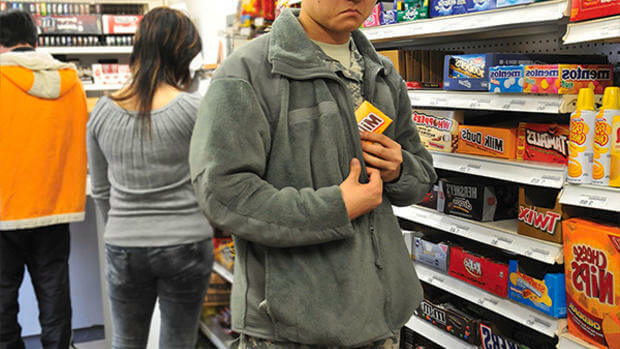 A Loss Prevention Officer (LPO) is a licensed security guard who is generally undercover in plain clothes, or as we like to call a "Covert Operator". 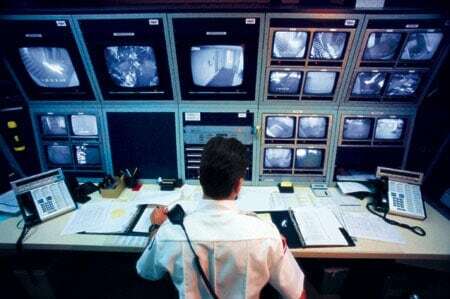 Loss Prevention Officers can be in a full security uniform and fill the role of a general security guard as well, however the most effective way to identify, prevent & control people from stealing from your business is to implement a "Covert Operator" with an exclusive role as a Loss Prevention Officer. Loss prevention officers can conduct surveillance operations undercover, monitor CCTV and manage investigations with police to press charges against the criminals. A concierge representative and a security officer combined into one role and one persons labour! Highly customer service orientated with the license and training of a security officer. 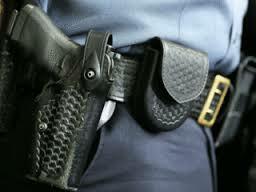 Armed Security Guards are Security who carry firearms or guns as they have a higher level of protection required. They are fully licensed and trained security professionals to ensure you and your valuables are safe. They are a great visual deterrent to any criminals and are trained to control situations before using a firearm as a last resort. Maybe you have just fired an employee and they have made vicious threats or maybe you need to protect valuables in store or on transit. 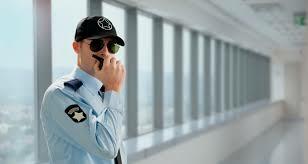 V.I.P 360 are specialist in armed security operations. Body Guards are security that provide Close Personal Protection for people. 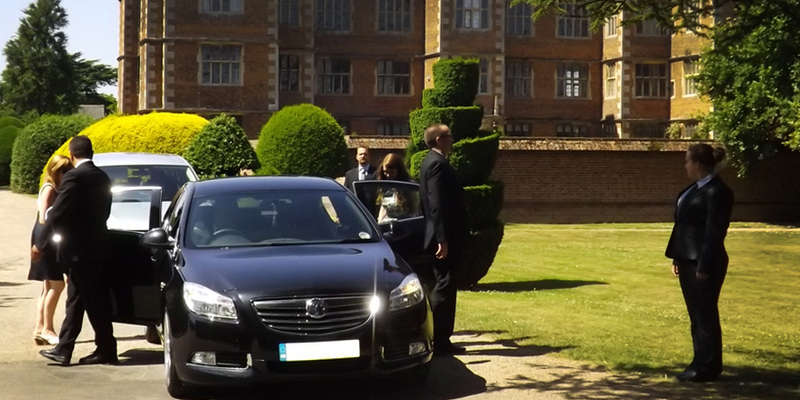 Bodyguards can also provide multiple roles including a chauffeur, secretary & security adviser. We can provide personal protection 24/7 or on a temporary basis for high risk situations. 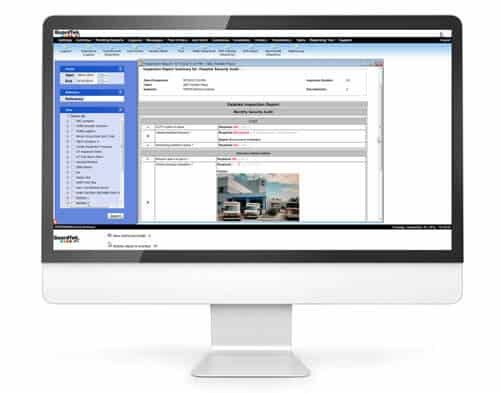 We have a specialist team that can plan your entire itinerary and provide security and risk assessments to ensure you are safe in transport, at your destination, in your hotel room and everywhere in between. Our bodyguards can travel with you domestic and internationally. 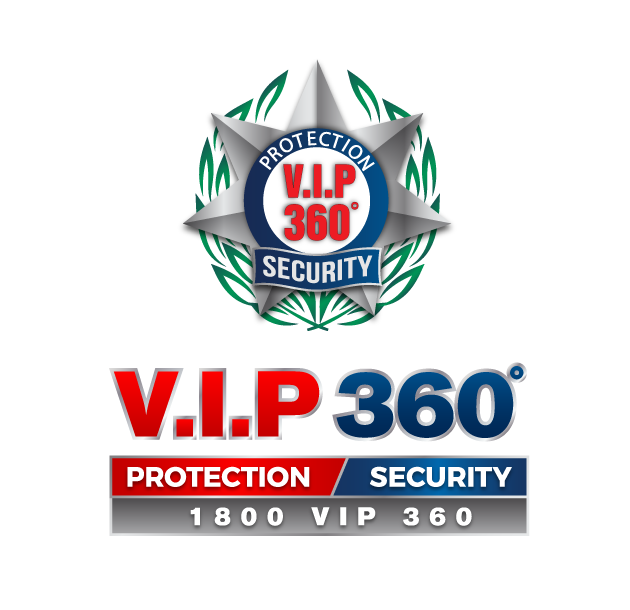 Get V.I.P protection & 360 degree security now! 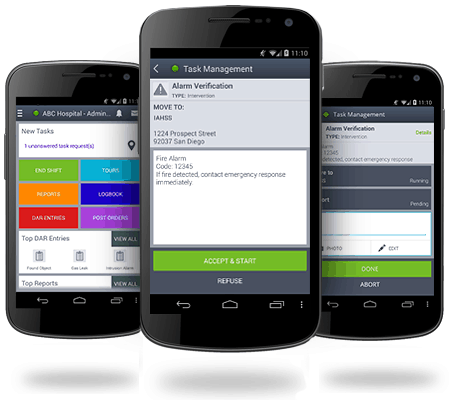 Our technology allows our patrol officers to automatically pass on reports & information specific to your site to the next officer that is working the following night. 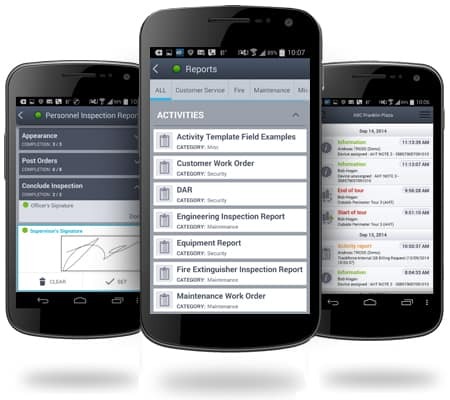 This eliminates human error and ensures you are receiving a quality service. Most security company used hand written incident reports, then management type it up and email it to clients. Messy hand writing, staff forgetting information or not writing it down end in the client not getting the critical information they require. 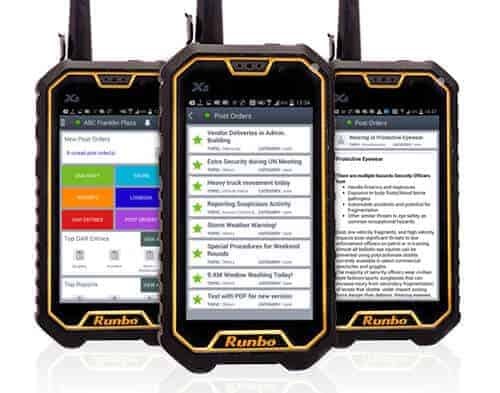 Our technology allows our officers to take videos, photos and write reports directly on our mobile devices while onsite, this automatically gets email to you!